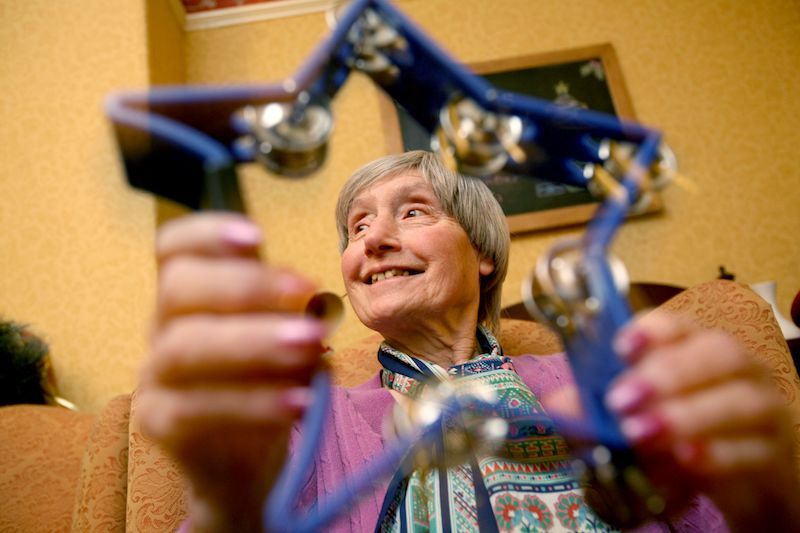 Is Music Therapy Right for My Loved One? I am asked this question almost every time I begin with a new client. Many people are unsure of what music therapy is, how it works, if it works, and for whom it works. I am going to break down this question to help you answer for yourself: is music therapy right for my loved one? Let’s dive right in… so what exactly is music therapy? Music Therapy is the practice of using music to address and support non-musical goals by a board-certified music therapist. In music therapy sessions, a client will participate in music making, music listening, music analysis, and personal music experiences to help to reach his or her individual goals. 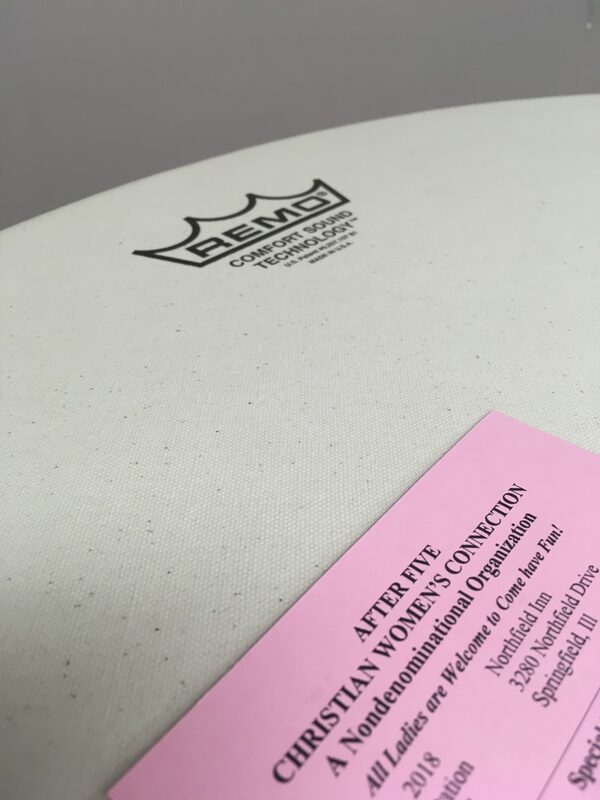 We may hold a drum overhead to encourage a client to stand or analyze songs to process emotional trauma; the options are truly endless and based entirely on the client’s needs and goals. That sounds interesting, but does music therapy work? In short, yes! Music therapy is an evidenced-based practice, meaning that our techniques have been and are regularly tested in scientific studies to assess and support the efficacy of what we are doing. In addition, all music therapists are required to complete at least a bachelor’s degree and study the human body, human behavior, and musical techniques before receiving hands-on training in a 1,040-hour internship and passing a national board certification exam. I am often asked, “Who do you work with?” The short answer is…everyone! Music therapy is a holistic therapy modality, meaning that we treat the client as a whole and often end up treating multiple domains at once. I have had many clients whose goals are both socially and emotionally based or academic and motor based. 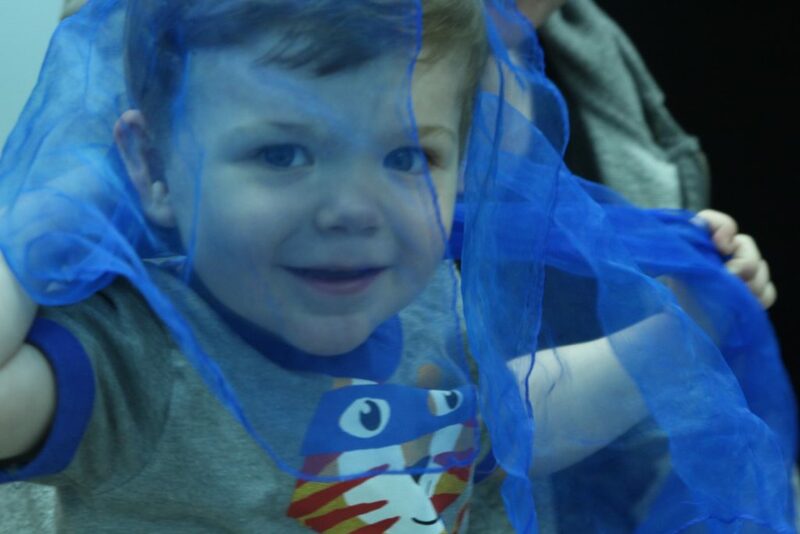 Our services are available to people of all ages & abilities. We currently serve clients with speech delays, difficulty reading and spelling, Autism Spectrum Disorder, Cerebral Palsy, Alzheimer’s Disease, Dementia, ADHD, depression, anxiety, rare genetic disorders, and more. If you are wondering if music therapy could be a fit for someone you love, I would encourage you to email us at info@musictherapyconnections.org or fill out our registration form for services below. This week has been an eventful one at Music Therapy Connections! One of the most exciting parts of this week happened when I had the opportunity to share a presentation with a local women’s fellowship group. They were so welcoming, kind, and very intrigued by music therapy. I had the pleasure speaking with them and sharing a little bit of what do as music therapists! They asked questions, we sang, played instruments, and laughed together over the course of my time with them. Do you have to be musically inclined to receive music therapy? No, that is my job as the therapist! The benefits of music therapy are available to anyone, regardless of musical background. Do you work with people who suffer from Alzheimer’s Disease? Absolutely! For more information on how we support neurologic engagement, memory recall and more click here. Are your services covered by insurance? Many states offer a waiver for music therapy services; the state of Illinois does not at this time. Because of that, we keep our fees affordable (about the cost of a co-pay) so that those who are interested in services can absolutely pursue them! This event, and others like it, are a vital part of what we do at Music Therapy Connections. I think our team would agree that we became music therapists to help others, share music, and share moments. We know that what we do is so important for the nearly 200 people that receive our music therapy services from week to week, and showing our community what we do, how we do it, and answering any questions they have is the foundation to sharing our services with even more individuals! We know that beyond anything else, we must invest time and care into our community for the business we love to grow and flourish. 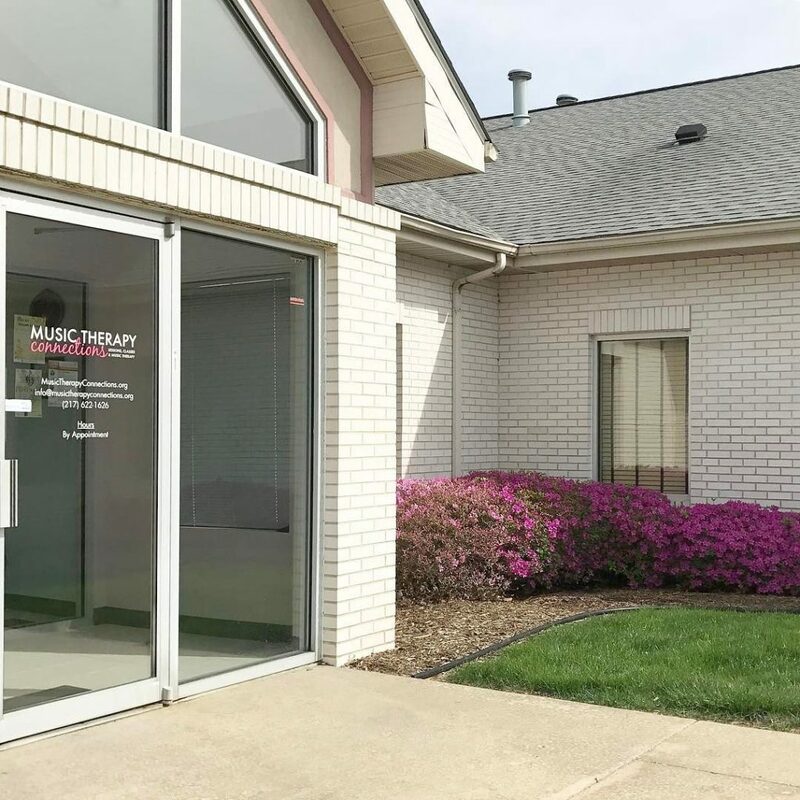 We have the deepest appreciation for our Music Therapy Connections community, Central Illinois community, and our online community. Do you know a group that would be interested in hosting a music therapist as a presenter? Do you have any questions yourself? We would love to speak with you; please email us at info@musictherapyconnections.org. This month, Music Therapy Connections made another addition to our weekly services! Rachel Rambach is heading up the launch of a new music therapy group for older adults. I wanted to interview Rachel and share with you how we approach music therapy for older adults. Alisabeth: Rachel, thank you so much for taking the time to do this interview. I am really excited to share with everyone the great work you’re doing! Rachel: It’s my pleasure! I’m really excited about this new avenue of services, especially since it was seeing first-hand the effect music had on my grandmother that led me to music therapy. She was diagnosed with early onset Alzheimer’s Disease when I was in middle school, and as the disease continued to progress, I saw that she was still able to enjoy and communicate through music. One of my last memories with her is singing Christmas carols together at her nursing home. A: What does music therapy with older adults look like? R: My new group takes place in the memory care unit of a large senior living facility. There are about 15 residents on the unit, and the group varies in size each week depending on how many residents feel up to coming. The group is held in a really nice common area with a piano, comfy chairs, and couches. I start with a welcome song, and then sing a variety of tunes both with and without my guitar. I also bring movement props like scarves and small percussion instruments like hand drums and shakers. I reserve the last 15 minutes or so for singing and playing the piano, since the residents really enjoy that. We end with a goodbye song, and then I usually stay for a few minutes to chat with everyone before I leave. A: What kind of music do you use with older adults? R: This is the fun part! Since I’ve worked primarily with kids up until now, it’s been a new adventure building up my repertoire of songs for older adults. I’ve compiled a variety of traditional folk songs, spirituals, hymns, musical numbers, older country music, and popular songs from every decade all the way back to the 20s. Some of the residents have also made song requests during our sessions, so I make sure to jot those down and prepare them for the following week. A: What goals would a music therapist work toward with older adults? R: Since this is such a new group, right now I’m working on building rapport with the residents and establishing group cohesion. 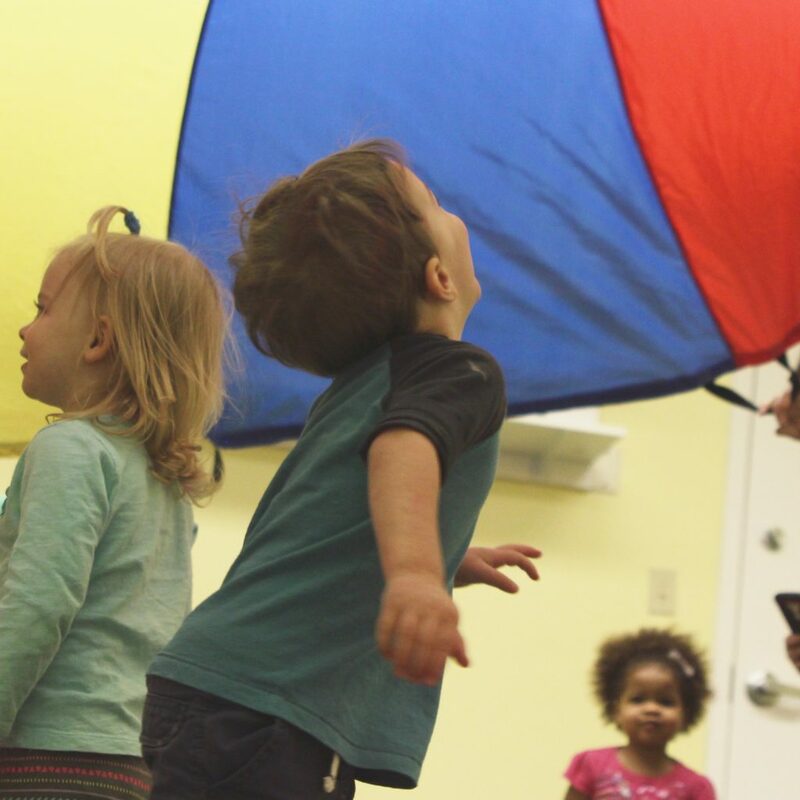 My immediate goals are engagement through singing, facial expression, and body language, and as we continue our work together, I would like to increase verbal communication, encourage gross motor movement, and focus on reminiscence as well. A: Why does music therapy work for older adults? R: It really is magical to see an older adult, especially one suffering from memory loss or dementia, connect with a song that has meaning for him or her. Music affects and stimulates the brain in a way that speech alone does not, which is why it can be such a powerful form of communication and therapy for an older adult. The stimulation brought about by music can lead to conversations, surfaced memories, and expression that would not otherwise occur. A: What would you say to someone who is thinking about music therapy services for an older adult in their life? 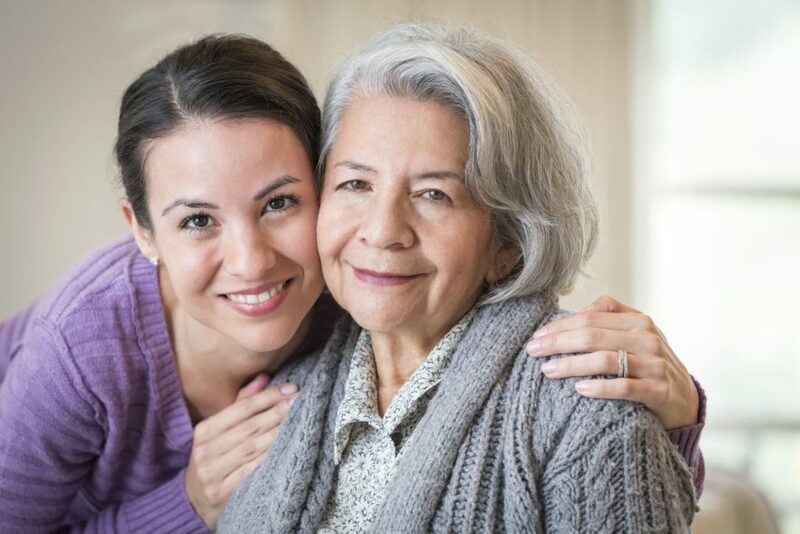 R: I would answer first as someone who has seen the powerful effects of music therapy on an older adult family member: it’s an opportunity not only to work on the goals I mentioned above, but to bring added joy into your loved one’s life. On the surface, music therapy can look or seem like a form of entertainment, but the benefits are far-reaching. Thank you Rachel, for answering some questions today. I am so excited to see this new program grow! If you or someone you know would be a good candidate for music therapy you can register them for services below! If you have questions email us at info@musictherapyconnections.org! Year in Review & Thank You! 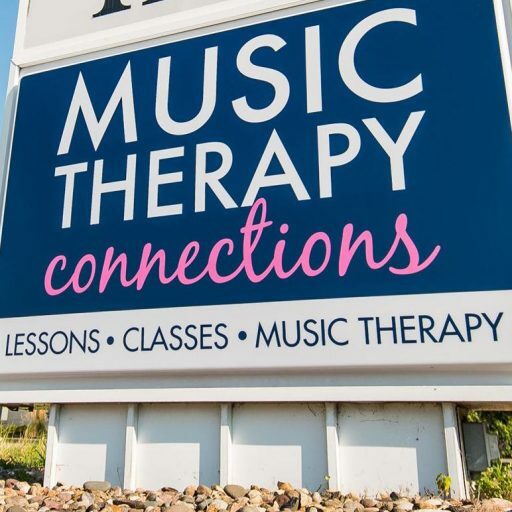 Music Therapy Connections began with an idea, and Rachel Rambach serving as a teacher and music therapist for the Springfield community. Years later, Katey Kamerad contacted Rachel as a fellow music therapist in the Springfield area, contracted with her for two years, and not long after that, their partnership began. They began teaching Listen & Learn for Little Ones Classes, moved into a new location, and began building the team you all know now! At the beginning of 2017, Music Therapy Connections had 3 board-certified music therapists (MT-BCs), a music therapy intern, and five teachers. Throughout the year we have gained two teachers and are looking to start the new year off right with an additional music therapist to further serve Springfield! This year we have accomplished a great deal as a team. Here are just a few of our highlights from 2017. Our music therapy team has written over 500 music therapy goals which support non musical development in people of all ages and abilities. Our team has served nearly 200 students this calendar year! And shared their expertise & knowledge teaching 5 different instruments! We have held 3 concerts showcasing the talents of our amazing students and clients. But in all of our successes we know that there is one consistent factor — you! Thank you for bringing your unique talents and gifts to music therapy connections! We are excited to see what the new year has for you!